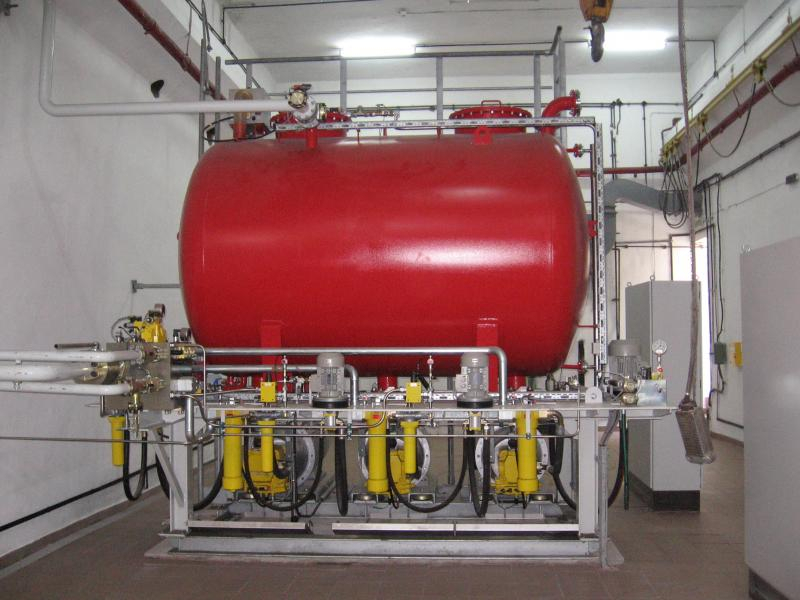 Oil hydraulic systems from DSD NOELL GmbH are usually complete systems with cylinders, power packs, valves and piping. We use components of reputable manufacturers. Oil hydraulic cylinder drives for moveable bridges and hydromechanical equipment. With or without length measurement systems. Different piston surfaces available. 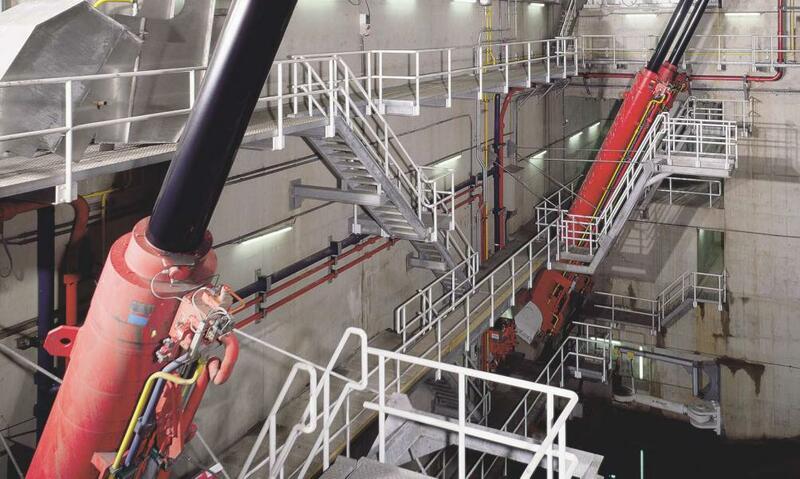 Lifting and lowering of radial gates, culvert gates, flushing and bottom outlet gates. Together with power packs and controls the cylinders are designed as a part of one constructive and functional unit. Thus DSD NOELL not only delivers components, but supplies completely fine-tuned working systems. Our customers can take advantage of short time for adjustment and commissioning. Oil hydraulic power packs with DSD NOELL design. If desired pressure accumulators available.